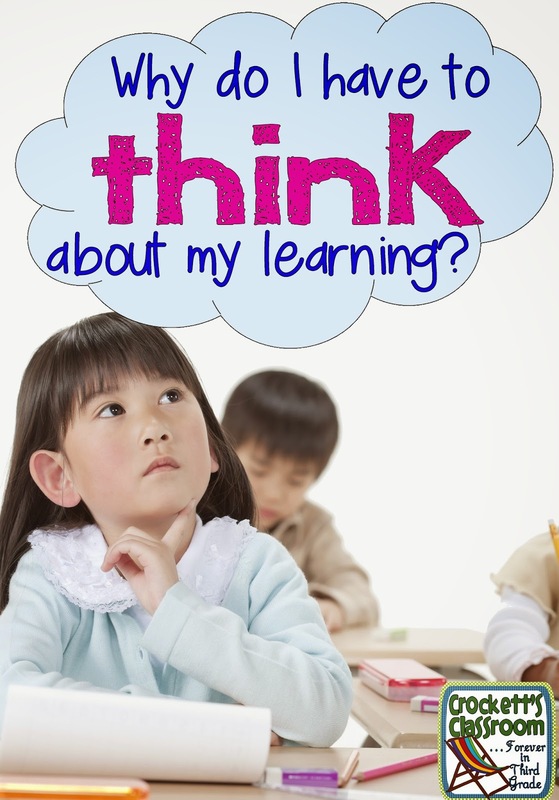 Most teachers agree that having students reflect upon their learning is important. But how do you incorporate this valuable reflection time into an already busy day. I've gathered a few ideas of how you can give your students time for meaningful self-reflections and not take up too much of your instruction time. I've found hand signals the quickest and easiest way to give student time for a quick reflect on their learning. 4 fingers mean . . . I know everything that was taught so well I can teach it to others. 3 fingers mean . . . I know and can do everything that was taught without mistakes. 2 fingers mean . . . I can do most of the things that were taught but need help with the harder parts. 1 finger means . . .I don’t know what was taught and can’t do any of it. If you'd like to keep the reflection a little more private you can have a reflection strip on each desk. Students can point to their number. You can see their reflection pretty quickly as you walk around the room. This number scale is available for free in my TPT store. 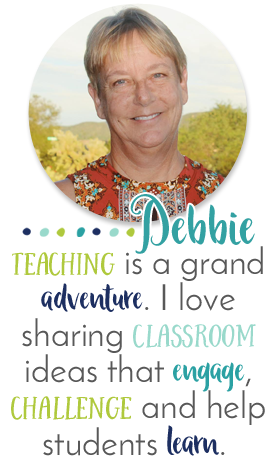 Click here to download it to use in your classroom. 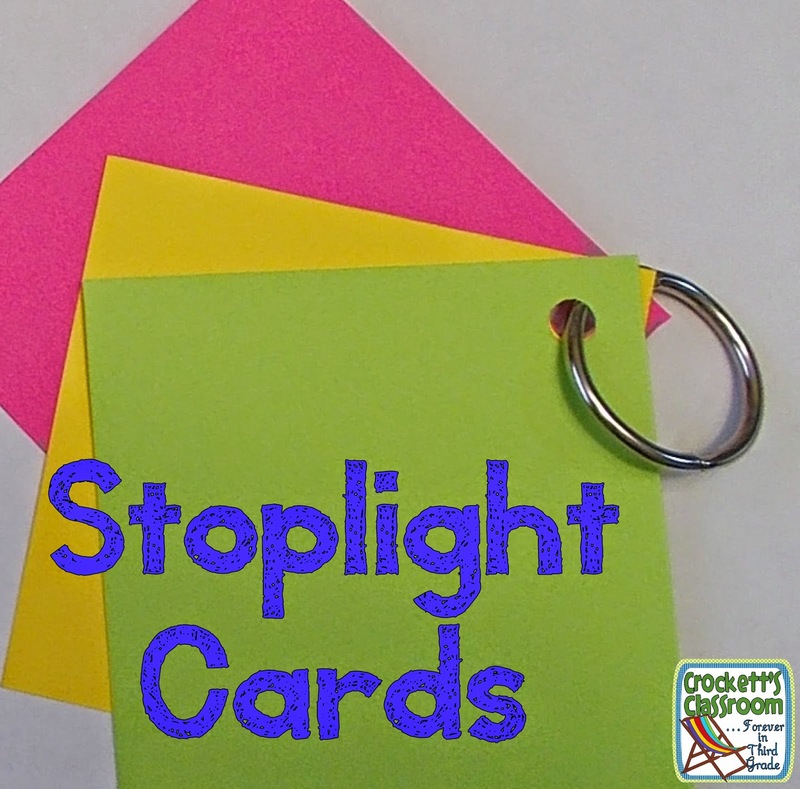 Another simple self assessment that gets students thinking about their learning are stop light cards. Each student can have a set of cards, one red, one yellow and one green. Through out the lesson a teacher can ask a question about student understanding and the students can display the appropriate card. You can use 3 Stoplight Cards (green, yellow and red) held together with a book ring. 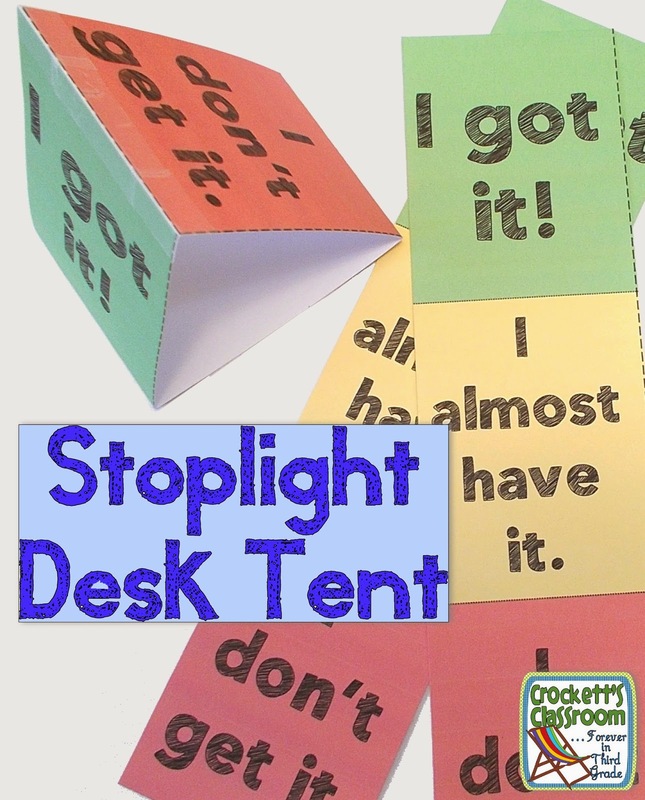 Students flip to the color to show their understanding of a skill or concept and hold it up for the teacher to see. While not as quick as the first few ideas mentioned in this blog post, written reflections are also a valuable way for students to spend thinking about their learning. 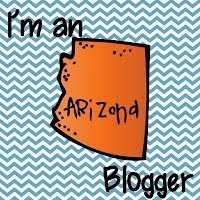 You can have them write in their reading, writing or math journal. Or write a reflection at the end of the week, looking back at the entire week of learning. While researching for ideas on written reflections I came across an excellent website, Copy/Paste, by Peter Pappas. 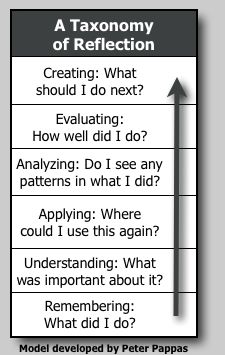 He's come up with reflections levels based on Bloom's Taxonomy of Thinking Skills. 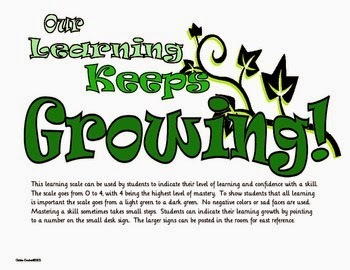 I love the way these reflections make students go deeper and deeper about their learning! You can post these questions and have students answer each question at the end of a lesson. Since this reflection would take longer I wouldn't have students do this type of reflection more than once a week.